Lets hope this is never necessary again! Because it’s never wrong to fight for the right thing. For our internet! Not some government’s! db4free.net had a great time of pretty flawless running recently. No outages, no emergencies, quite relaxing for an administrator. Except for one problem which got increasingly worse and worse: performance. It was time to drop some users again. Who did I drop? First of all those who haven’t accessed their database for more than about 2 months. But also some who used up excessively much disk space. There is a kind of (unwritten) fair use policy, but db4free.net is a testing service and not a backup service for huge data loads, so this data is gone. And if I say it’s gone, it means GONE! I made it unambiguously clear on the registration page that the db4free.net team reserves the right to delete databases and/or accounts at any time without notice, and cleanups are exactly among the things I had in mind when writing this (besides the always possible danger of unintentional data loss). So complaints will be silently ignored (or deleted, if posted in the forum, which by the way also got updated to the latest version). However, I hope that most or better even all of you who do use db4free.net in a fair manner will find their database again, and will continue to appreciate the service. 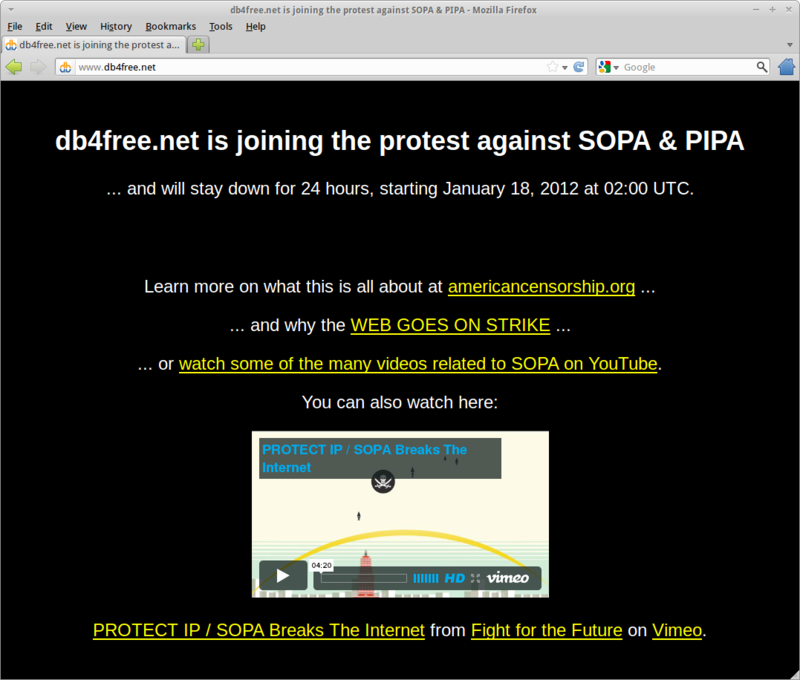 And the reward for your fair use should be better performance due to more available resources thanks to the cleanup. Which by the way certainly wasn’t the last one. So while you should make sure to have backups of all sensitive data at any time, if you want to minimize the risk of losing your database at db4free.net, access is frequently (a simple connect, regardless through which client, will do), and try to keep your dataload within reasonable limits for a low level budget of a testing service, which db4free.net still is (rather than a hosting service). I can’t point that out often enough. So happy testing … and remember to explore the new features of MySQL 5.6 which is the (probably soon to be released as GA) latest development version with the latest and greatest features! db4free.net has been updated again. The server now runs MySQL 5.6.4 m7, the very latest, and lets hope, the very greatest. 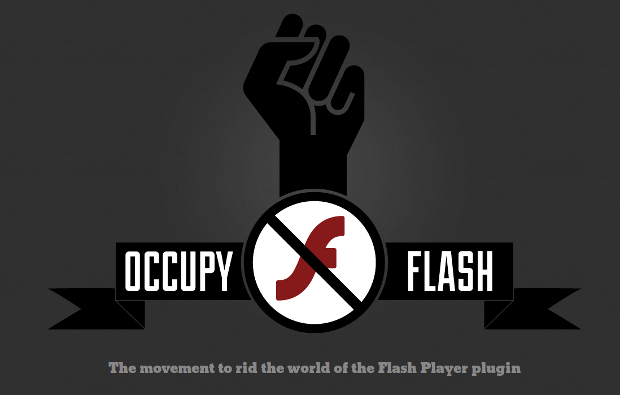 Please help get rid of Flash once and for all! 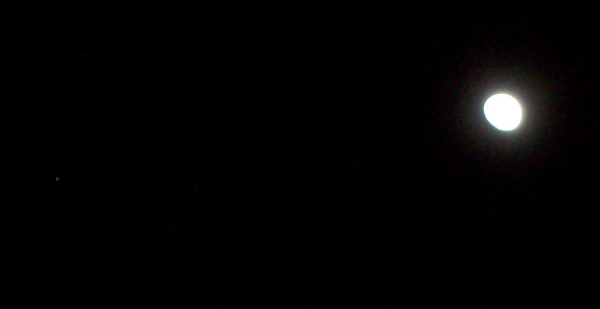 Taking good pictures of astronomical objects is quite challenging. Especially if you don’t own highly advanced (and very expensive) equipment. I didn’t have a picture of Jupiter yet, but that is rather coincidental, as Jupiter is the brightest planet just after Venus and certainly an easier target than Mercury, Mars or Saturn. Last but not least, this is what they looked like in Stellarium (Stellarium is what actually allows me to tell which dot is which moon). 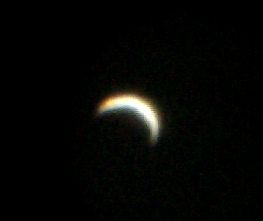 What makes a great observation night? You get to see a lot of things that you don’t get to see every day. 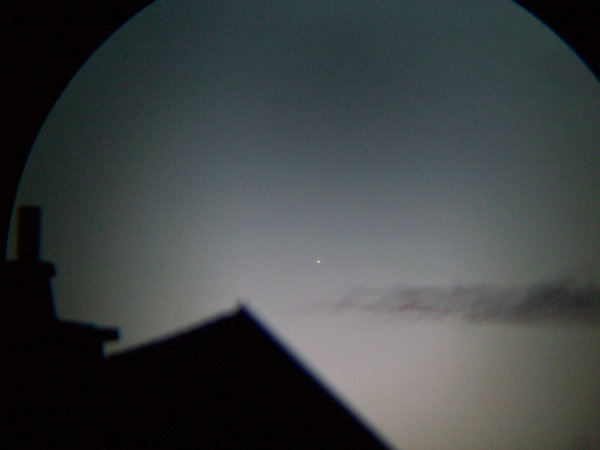 This night (morning of May 31, 2011) was good weather and good sight. Basically I put out the binoculars because I went to see Neptune and asteroid 4 Vesta again, which I already observed yesterday. Neptune isn’t spectacular, it looks just like an arbitrary star and if you didn’t know its exact position, you would never recognize that it is Neptune. I use primarily Stellarium which has always been reliable and serves the purpose of letting me know where to find a particular object very well. So it also left no doubt that what I was looking at was indeed Neptune. The same was true for Vesta yesterday. 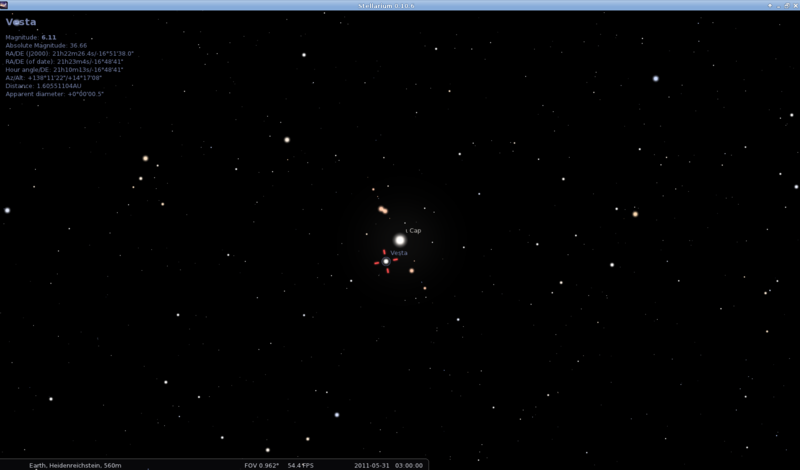 I knew its position based on Stellarium, and it was particularly easy because it was located very near to star ι Cap. 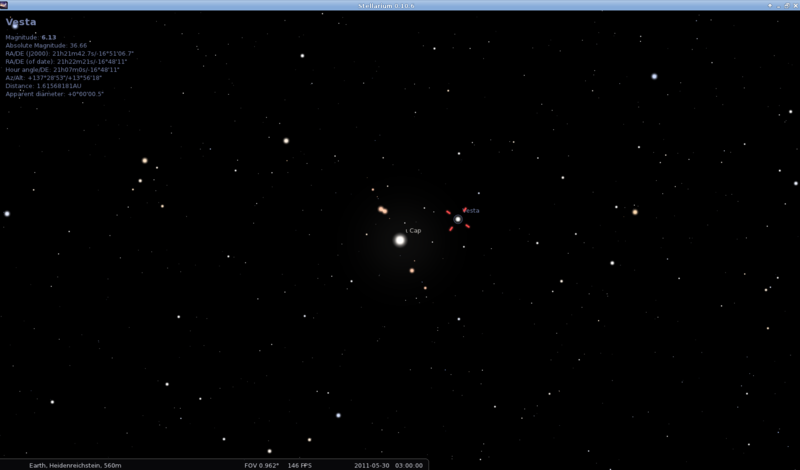 (Iota Capricorni), which is easy to find. And since it was where I assumed it to be, there was no reasonable doubt left that I was looking at anything different. But the great thing especially about observing an asteroid is when you have a chance to look for it on 2 consecutive days, especially if it is that near to a significant star. One can see how it changed its location and that’s real evidence that it is not just an arbitrary star (even though it looks just like one). That’s just what I’ve seen. Take this lesson: while what you are seeing may seem boring, to know what you are looking at can be very fascinating. Even though a dot in the sky may look just like the thousands other dots, it can be something very different … and to find and identify (and eventually track) them is a rewarding thing to do (in my opinion). But there was more this night. It’s always a good idea to take a look at heavens-above.com to watch out for special observation opportunities. And this night delivered HUGE opportunities. First thing was a Magnitude -8 Iridium Flare at 3.17am. Iridium Flares are pretty common and there is one (or more) to see almost every night. But such with mag. -8 – which is almost as bright as an Iridium Flare can get (about 17 times brighter than Venus at its brightest) – don’t show up that frequently, maybe once in a week or two. And more often than not, either the weather isn’t good or you just forget to check them out. So if there actually is such a bright one during a night that you do observing (and don’t forget to look them up at Heavens Above), you are quite lucky. And this was quite a mighty one, one of the best I’ve seen. But the real jewels were yet to come. The STS-134 mission is nearing its end and the space shuttle Endeavour undocked from the ISS just yesterday. This is even more significant as the space shuttle program is coming to an end, and it’s likely the last opportunity ever to see what I had the chance to see tonight (saying this with a tear in one eye, but also with a little smile as it’s time for new challenges beyond low Earth orbit). So I knew exactly where to look and where to point my binoculars too, which I could prepare even before the Endeavour/ISS pair showed up. I only had to wait until I could see them with the naked eye (very easy since they are both very bright), go to my binoculars, wait until they show up below Deneb Algedi, and follow their ways. 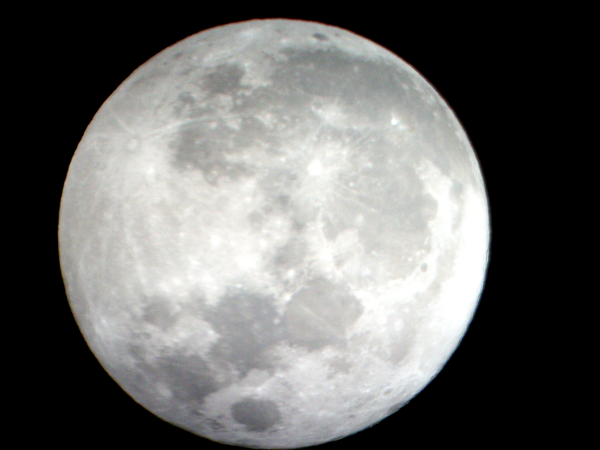 An easy job even for a moderately equipped and modestly experienced amateur astronomer like me, but very rewarding. But the really big deal about this all is that you a) neither need a big budget and b) nor need many years of experience to do just what I am doing. My Omegon Nightstar 25×100 binoculars cost € 299.00. Other than that you need only a PC and an internet connection, which you are likely to have already, if you are reading this. And last but not least, a little bit of passion for what’s going on above us.